Ministry of Helps Part 2 – The Ministry of Helps is just as necessary today as any other ministry. Unfortunately, the Body of Christ is taught very little about their necessary role in this supernatural ministry. 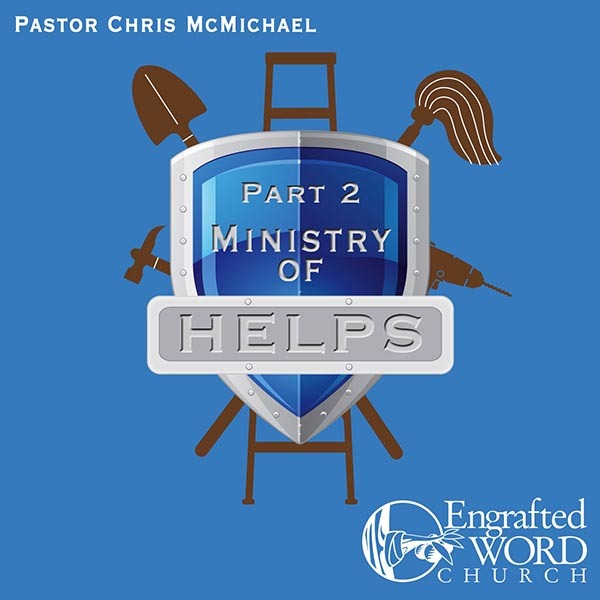 In this second part of a two part series on Helps, Pastor Chris covers four critical topics such as: Communication and Unity, Loving Your Labor, Sweet Reasonableness, and Conflict and its Sources.